Wells Fargo & Co (NYSE: WFC) CEO Tim Sloan was the first of several upcoming big U.S. bank CEOs to testify in front of Congress on Tuesday. Sloan faced a tough grilling from the House Financial Services Committee, with lawmakers focusing on a string of consumer abuse scandals at the bank in the past several years. Wells Fargo has faced media backlash in recent years after the company admitted to opening millions of fraudulent bank accounts without customers’ knowledge in an effort to meet internal sales goals. Several subsequent scandals have also been uncovered, including reports that the company sold as many as 570,000 customers unnecessary auto insurance. Sloan told Congress Wells Fargo now has a much better culture than it did just several years ago. He also denied the bank is too big to manage effectively and said investors will not be getting any more surprise headlines. “There's nothing else that I'm aware of that we haven't disclosed,” he said. Sloan seemed to frustrate some members of Congress by denying Wells Fargo has grown too large. He also declined to answer some questions about the company’s remediation efforts and would not promise there would not be another scandal at some point in the future. If Congress is not satisfied with Sloan’s testimony, they could pressure the Federal Reserve to maintain or increase punitive restrictions on the bank’s balance sheet. 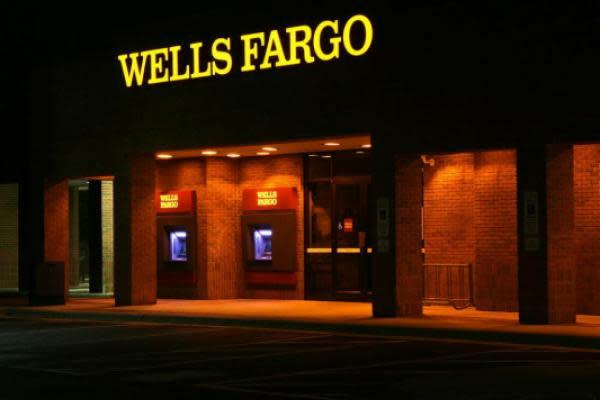 Last year, the Fed said Wells Fargo could not grow from its current size until it has proven it's not a threat to its customers and has increased its risk management. Wells Fargo currently manages roughly $2 trillion in assets. The CEOs of Bank of America Corp (NYSE: BAC), JPMorgan Chase & Co. (NYSE: JPM), Citigroup Inc (NYSE: C), Morgan Stanley (NYSE: MS) and Goldman Sachs Group Inc (NYSE: GS) are all expected to testify in front of Congress next month.